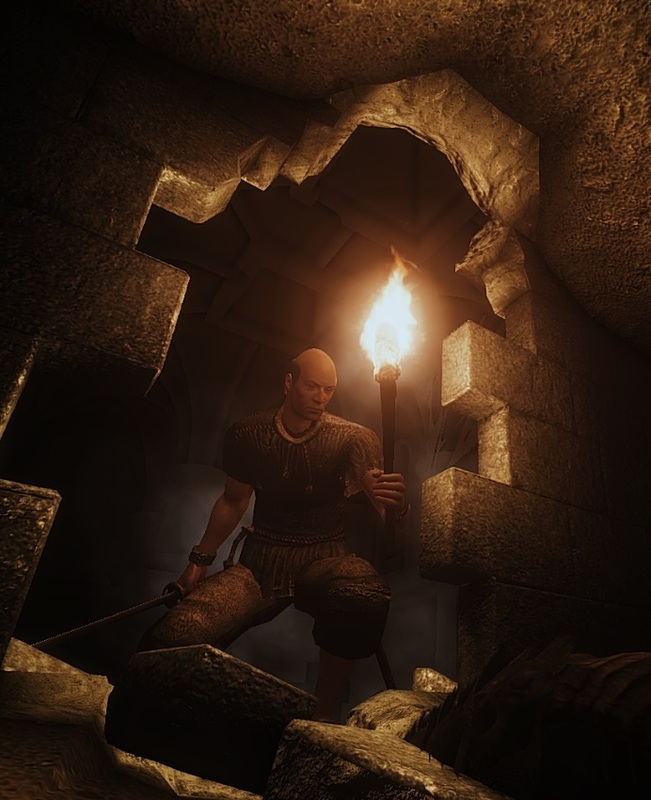 In addition to OR and Cinematic ENB I run both Real Lights and Cava Obscura, which make "dungeon" interiors very dark indeed. A torch is pretty much mandatory except for reasonably well lit dungeon sections, which can be few and far between. 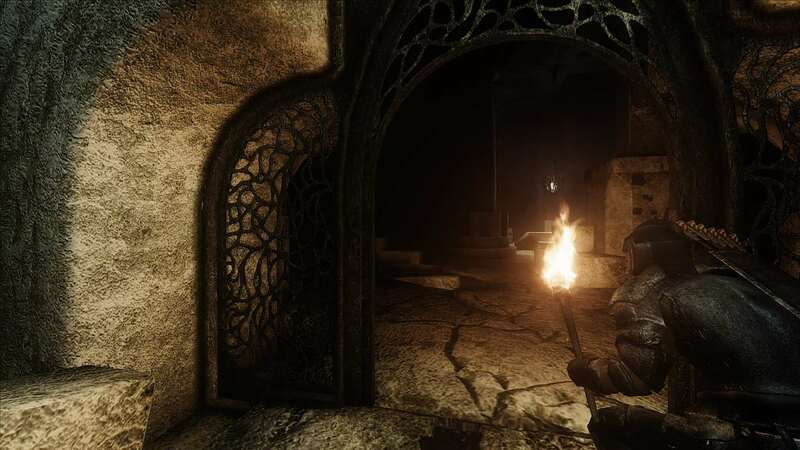 Too, in one sense super dark dungeons are not realistic from a game-play standpoint in that by carrying a torch enemies "should" spot you at distance with ease regardless of stealth skill, which doesn't happen. (Yes, I realize there is a solution in casting night-eye, but my avatar's tend to use all be restorative magic as seldom as possible.) I'm not complaining mind you. Not really. 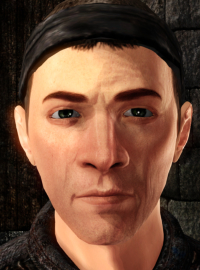 Just pointing out the trade off between realistic light levels and unrealistic NPC reactions within those light levels. (And I can of course simply remove Real Lights or Cava, which will set things right, reaction wise. 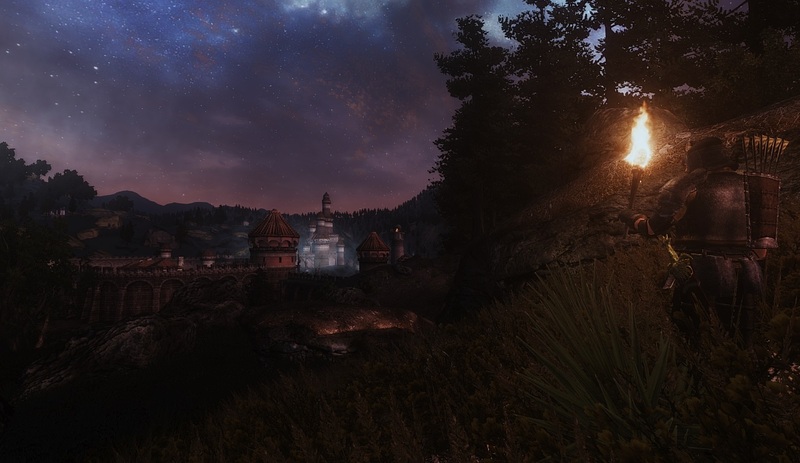 In addition to OR and Cinematic ENB, I use that old standby Original Color - Darker Nights to insure appropriately dark evening skies. This image both does and does not reflect my experimental avatar's initial sewer exit. On the one hand, with only two exceptions I have made no saves for this experimental build beyond one just prior to the Sewer exit. My avatar has exited the Sewer easily over 100 times now (as of late Aug 2017). This image reflects not the first such Sewer exit but merely the first during which I thought to snap an image for posterity. On the other hand, so far as my avatar knows each and every Sewer exit is indeed his first. 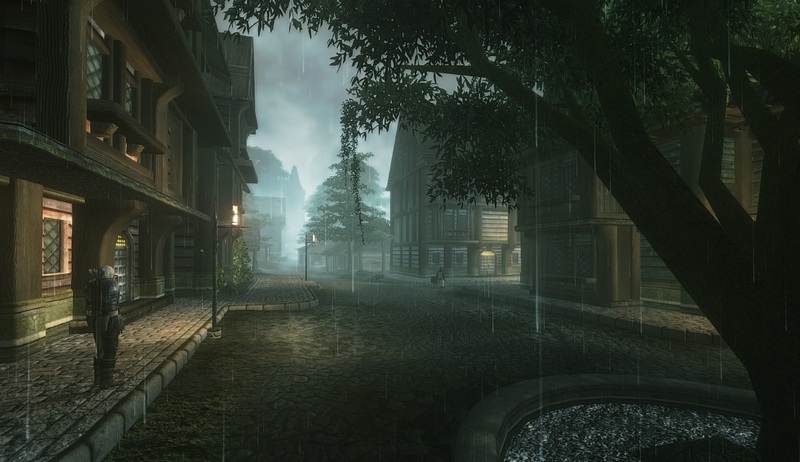 On display is Betty's Sewer Textures, wet variant, which might well be my favorite Oblivion interior textures. All but invisible water in the canal is bothersome, but I understand this can be corrected with custom cell-specific OR settings. 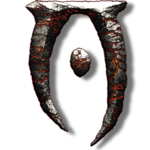 I'll not mess with that until this experimental build comes closer to being an actual play-through...assuming it does, which isn't a given. This late Aug 2017 image was captured just after adding ShdeMe Enhanced to the mix. A 27 Aug 2017 capture from my experimental Oblivion build. 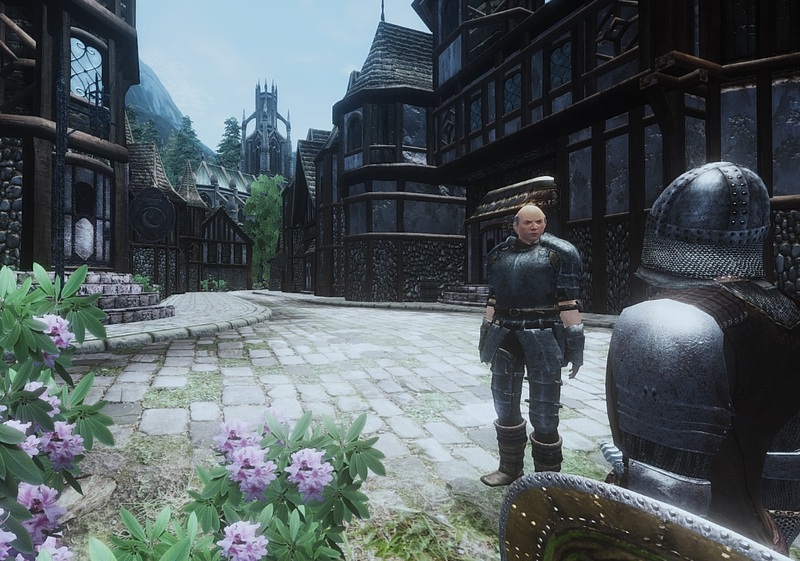 A 2017-08-30 image from my experimental Oblivion build. 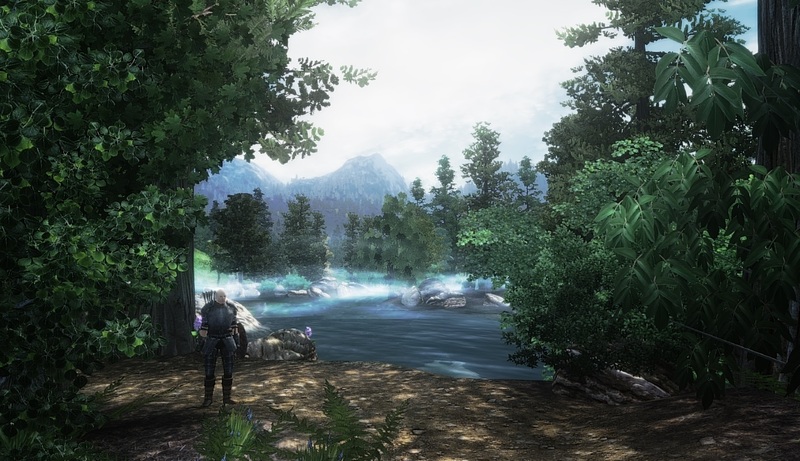 Oblivion Reloaded, Cinematic ENB, Shademe Enhanced. 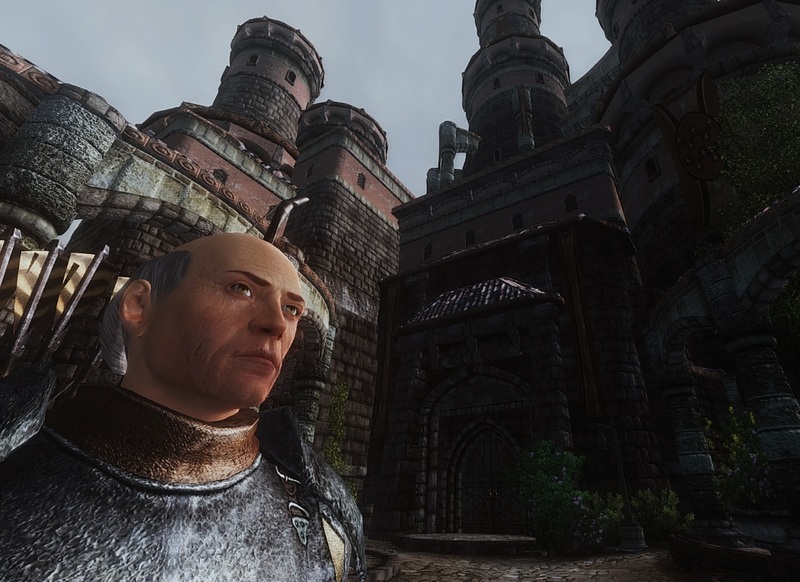 A 2017-08-30 image from my experimental Oblivion build. A 2017-09-02 capture from my Experimental Oblivion Build. City architecture makeover is mostly the work of AmpolX, discounting the Cathedral itself. 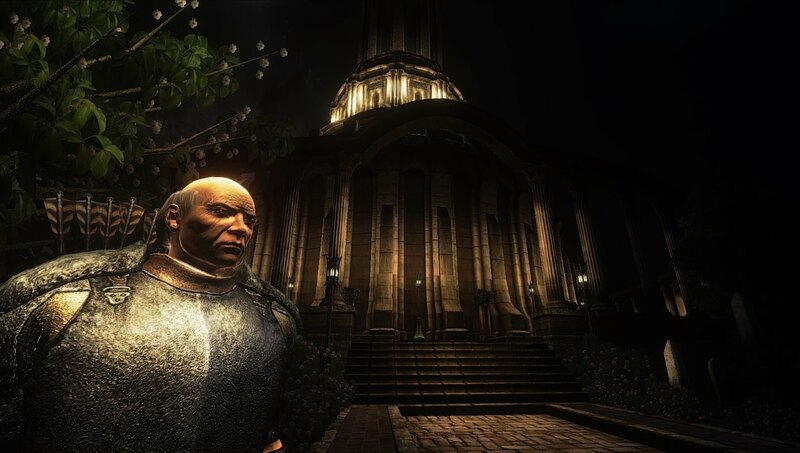 Oblivion Reloaded. Cinematic ENB. 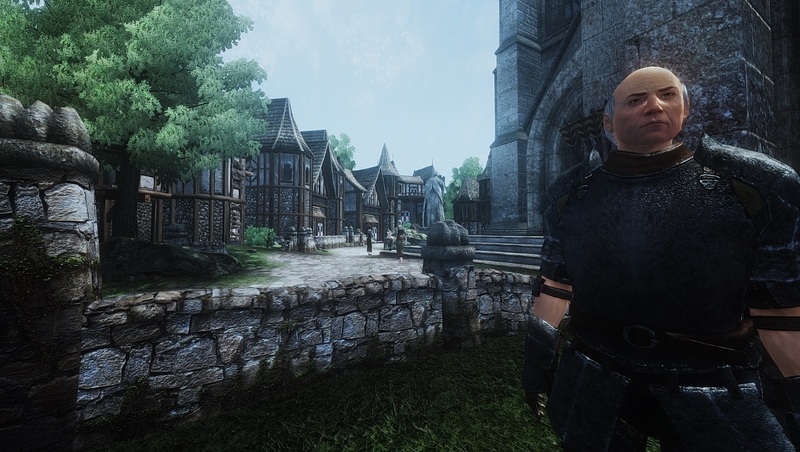 A 2017 capture from my experimental Oblivion build. 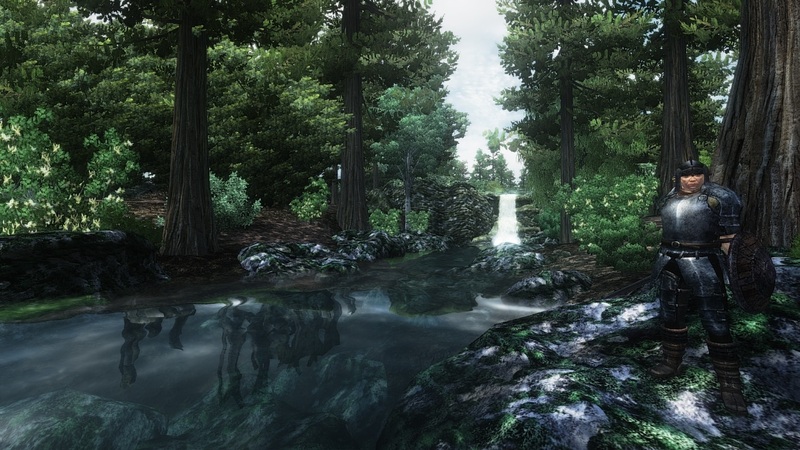 A 2017-09-02 image from my Experimental Oblivion Build. Ruin textures are Ruined Ruins v03 by maczopikczo, available at Nexus. Oblivion Reloaded. Cinematic ENB. 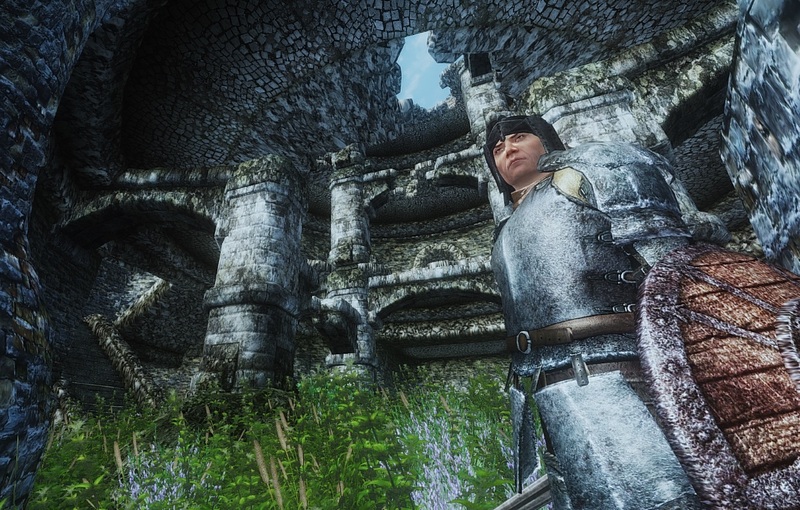 A 2017-09-06 image from my Experimental Oblivion Build. Oblivion Reloaded. Cinematic ENB. 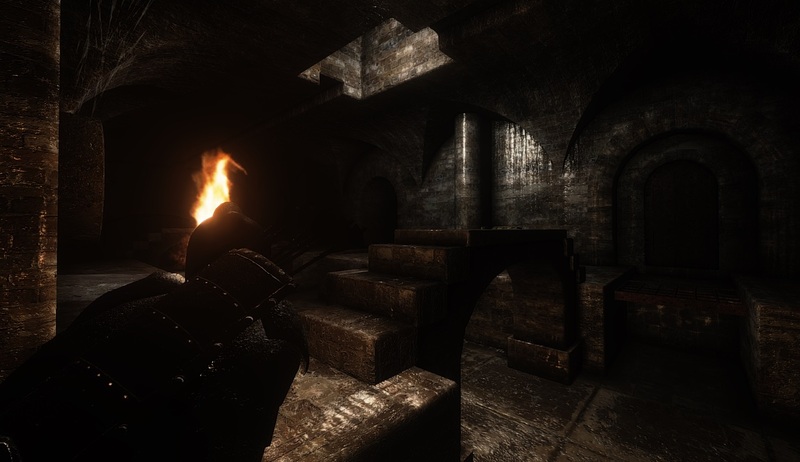 OCOv2, Real Lights, Cava Obscura, Improved Fires and Flames. Smoke and Dust. HiRes textures. No, this is not the start of an actual play-through, though the newly created avatar seen here might end up being the one used should such a play-through come to pass. 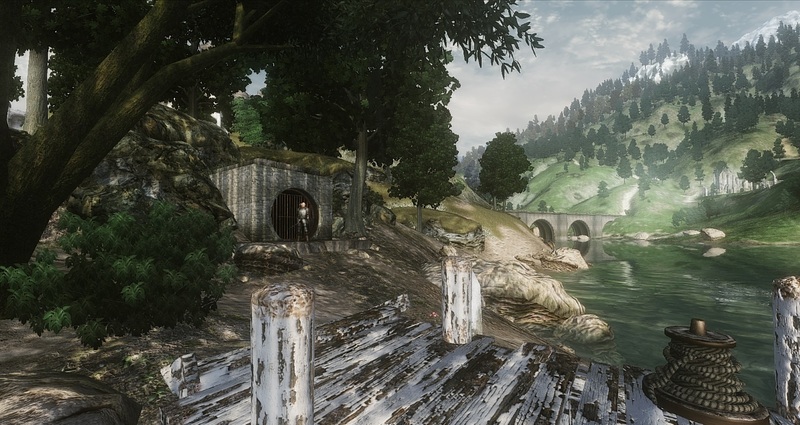 A 2017-08-30 image from my Experimental Oblivion Build. 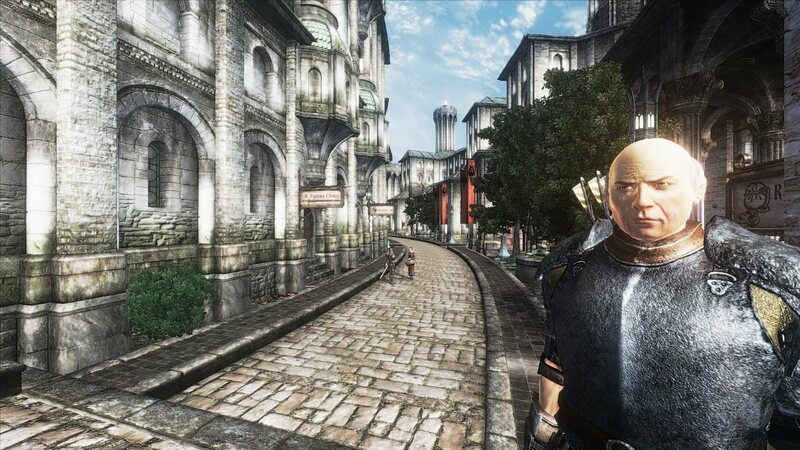 Oblivion Reloaded. Cinematic ENB. 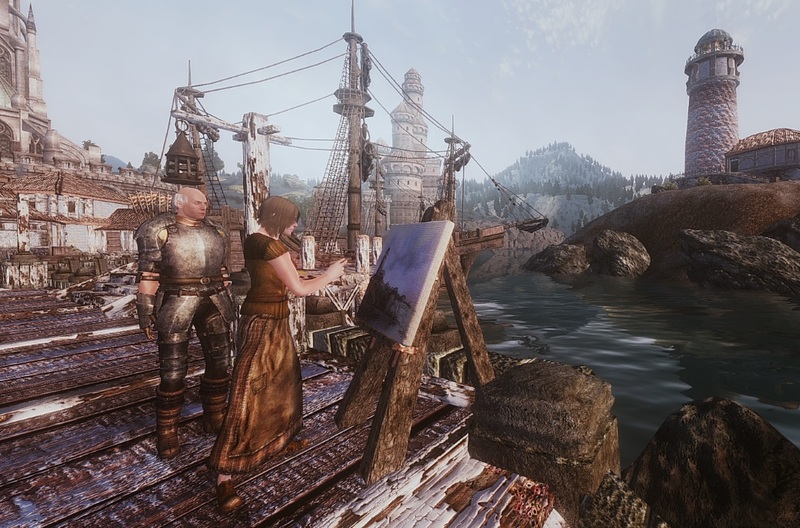 Anvil Retexture from Nexus Bevilex Mod List.